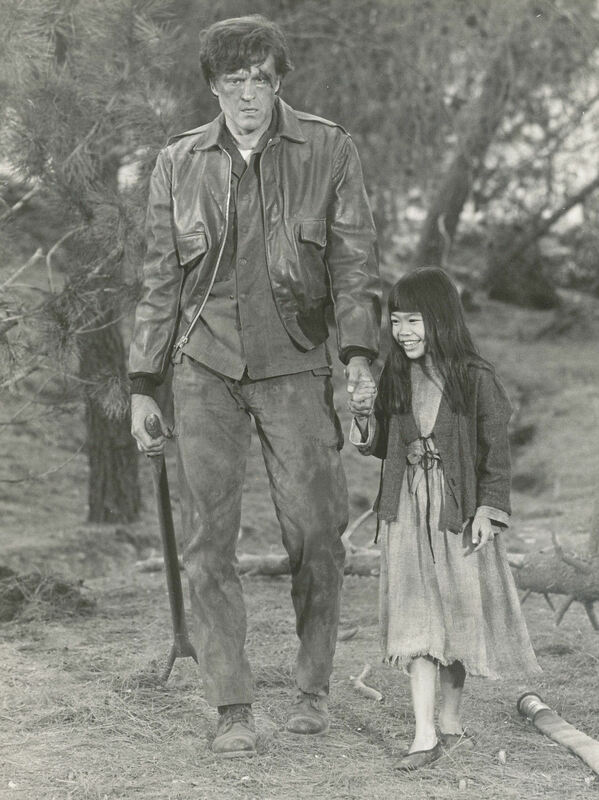 John Ericson is shot down and blinded in enemy territory and a little orphan girl, Charlene Wong, tries to lead him to saftey, in "Walk South" on NBC-TV's Escape Sunday, April 1, 1973, 10-10:30pm. Jack Webb narrates. Charlene was 8 years old when she appeared on the premiere episode of NBC's The Bobby Darin Show joining the chorus for the "San Francisco" segment singing "A Hundred Million Miracles" from the film Flower Drum Song. She had a wonderful rapport with Bobby and later became a semi-regular chatting and singing songs with Bobby such as "There Was an Old Lady Who Swallowed a Fly," "Swingin' on a Star," "Give a Little Whistle," and "High Hopes."